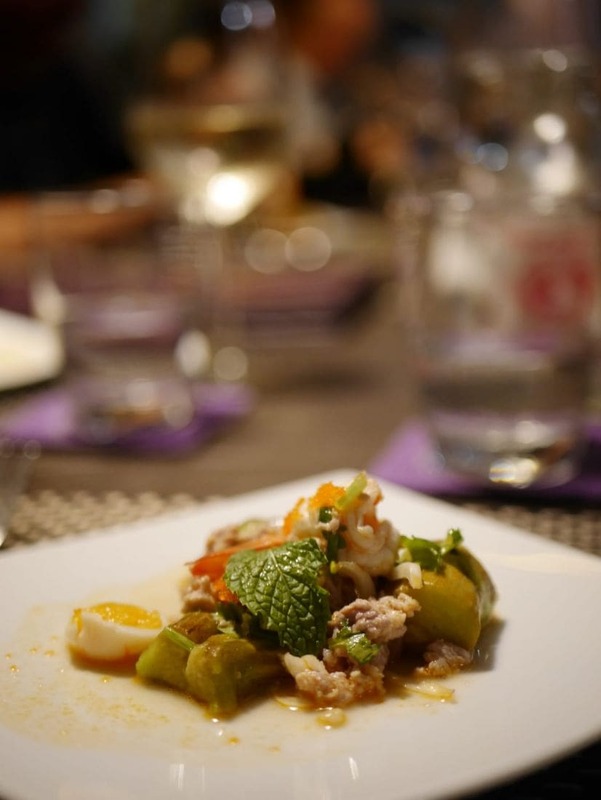 Leading Asian restaurant operator, Mango Tree Worldwide, recently conducted a major educational trip to Northeast Thailand to teach its international chefs about the exquisite art of Isan cuisine. Isan is the vast, largely rural region of Thailand bordering Laos, Cambodia and the Mekong River. Sometimes referred to as the “Rice Bowl of Thailand” and the heart of the country’s culinary scene, Isan is the birthplace of many of Thai cuisine’s most popular dishes, including som tum (spicy papaya salad), gai yang (grilled chicken) and laab (minced pork salad). 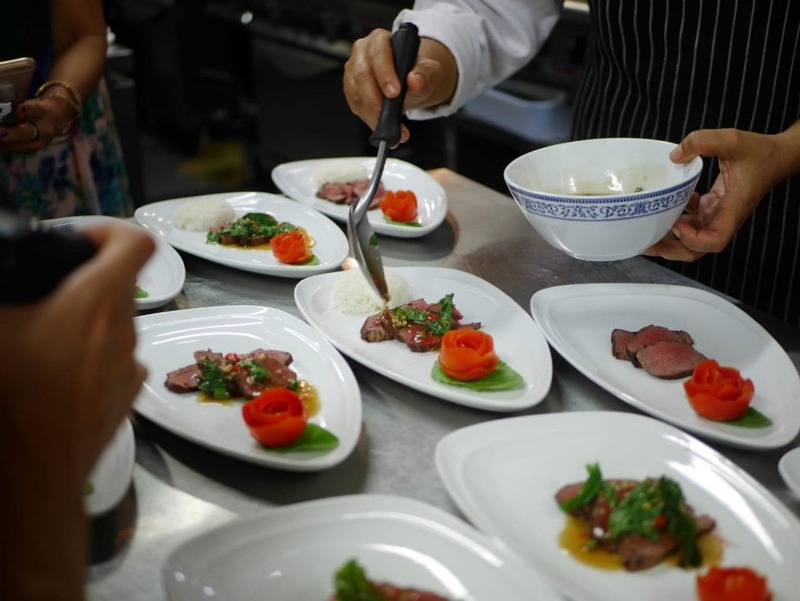 In order to allow its global team to better understand and appreciate Isan food, Mango Tree invited 20 chefs and restaurant executives from eight countries – Thailand, Vietnam, the Philippines, India, Nepal, Japan, Hong Kong and France – to Northeast Thailand for a five-day journey of discovery. 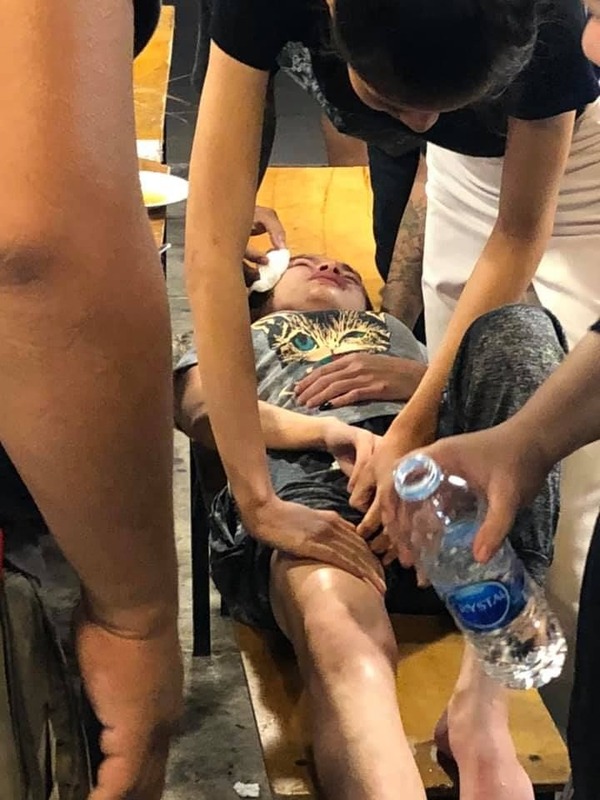 This educational trip included visits to key regional cities including Nakhon Ratchasima and Khon Kaen, traditional Isan villages, farms and heritage sites including Phimai Historical Park. 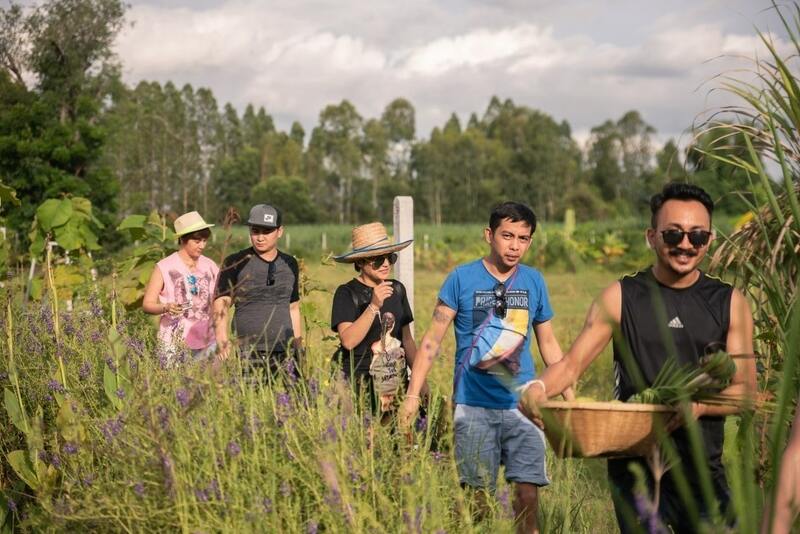 Throughout the journey, chefs were introduced to authentic Isan’s gastronomic culture with a series of cooking workshops, farm tours and local restaurant visits. 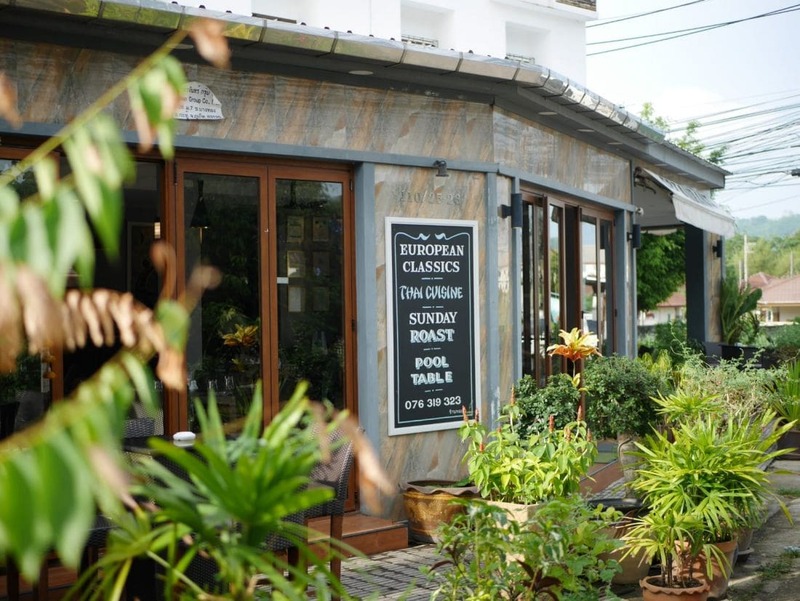 “Isan is a wonderful region that exudes rural charm and authentic Thai culture. For foodies and fans of Thai cuisine, Isan is a treasure trove of aromatic ingredients, fresh flavours and traditional cooking techniques, which has given rise to many world-famous dishes,” said Trevor MacKenzie, Mango Tree’s Global Managing Director. 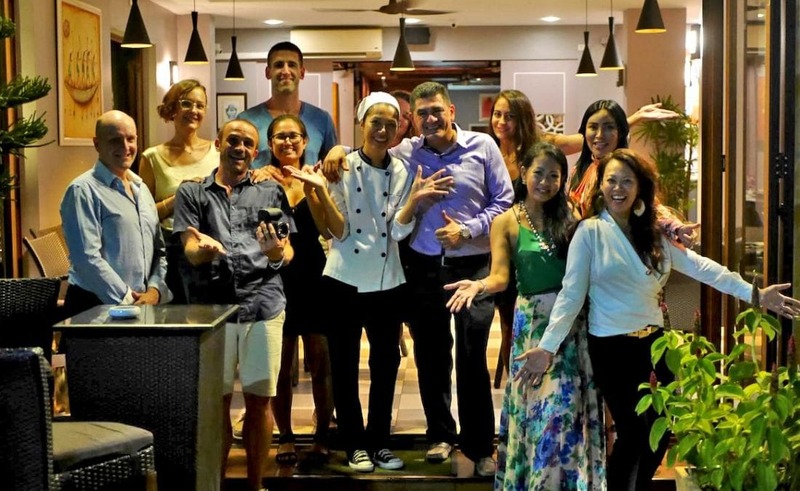 “This makes Isan the perfect destination for our chefs to learn about the history and art of Thai cuisine. 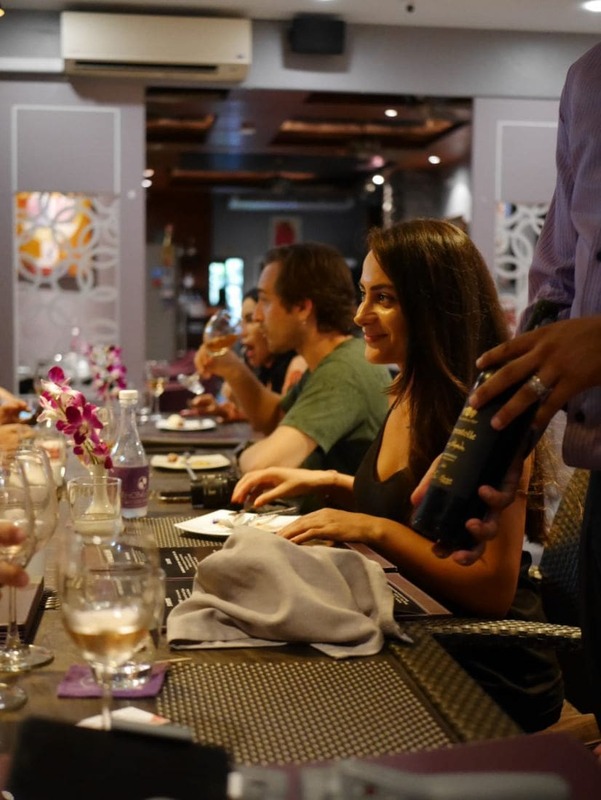 Our five-day tour introduced our global team to many of the region’s culinary highlights, while also showing them how to create Isan’s most popular dishes in the traditional style. 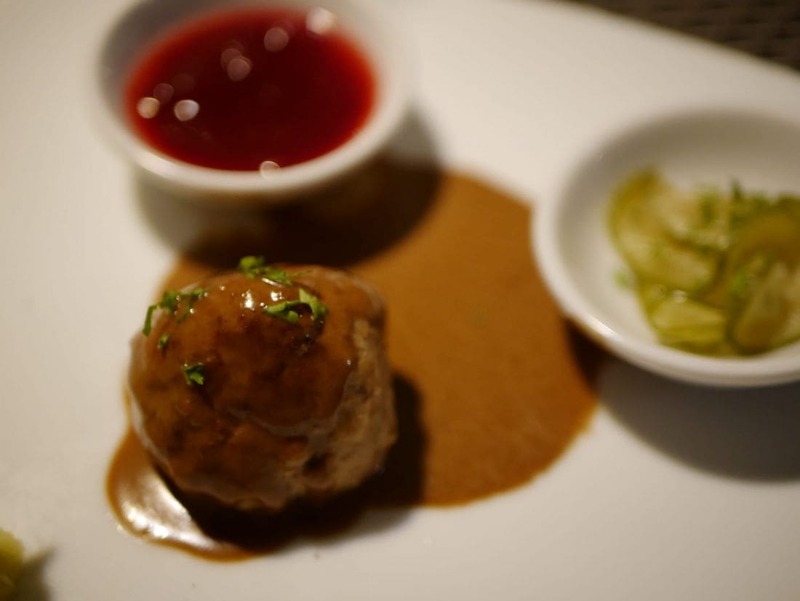 I am confident that this initiative will help to improve the authenticity of Isan food produced at our global network of restaurants, thus raising the bar for international Thai gastronomy,” he added. Having spent the opening day of the trip in Bangkok, the chefs travelled to Isan on day two for a visit to the Mango House Farm, where they learned how to create famous dishes including som tum mamuang (spicy mango salad) and nam pla wan (sweet fish sauce dipping popular paired with unripe mangos). 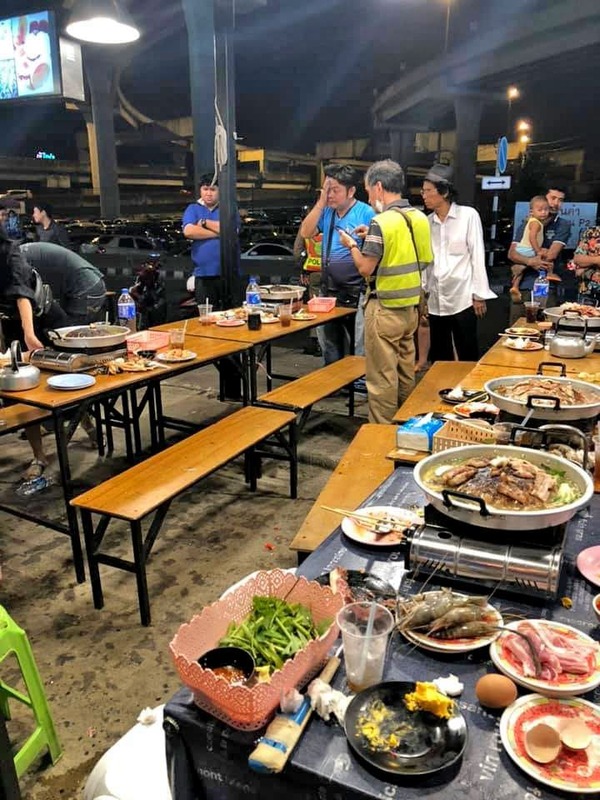 They also visited the popular restaurant, Som Tum Pan Laan, to learn about the different varieties of som tum and other Isan favourites such as pad mee Korat, a local noodle dish. The fourth day included a trip to Mekin de Farmily, where guests learned about rice production and picked their own herbs and vegetables. 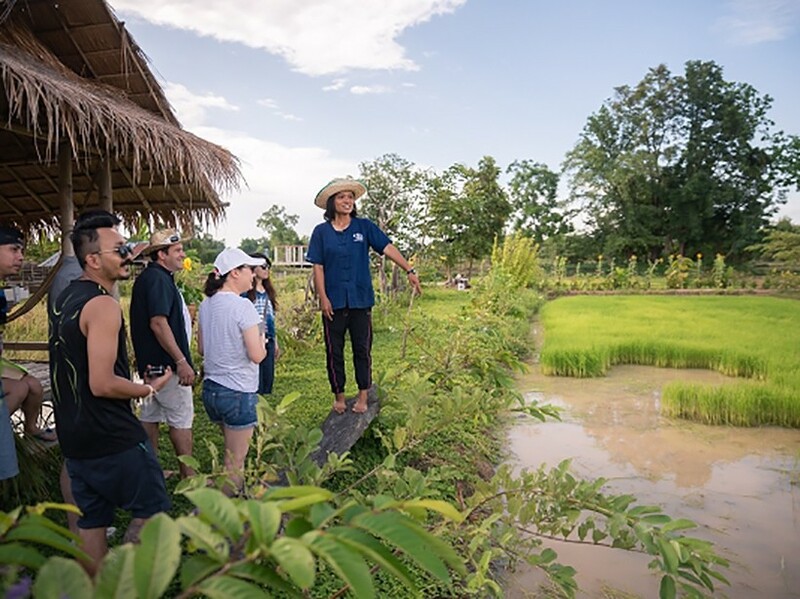 Chefs and their teams went into rice fields to learn the art of rice planting and about the indigenous herbs and spices that are grown in the region and that are essential for Isan food. The chefs learned skills that took them through the entire process, from the planting to the cooking, with guidance from local farm owners. The group then returned to Bangkok on day five, where they attended the workshop on food presentation. 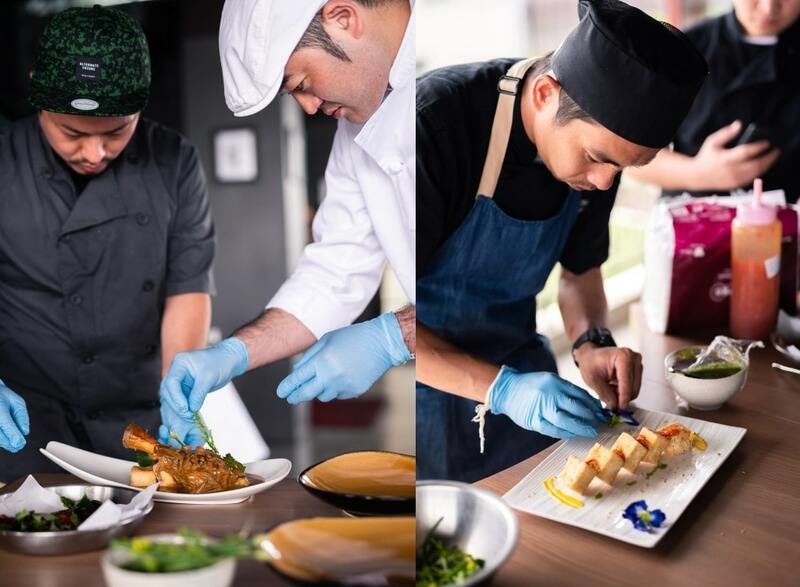 The journey ended with the chance for the chefs to demonstrate what they had learned during the trip, creating an authentic Isan meal for Mango Tree’s senior management team. 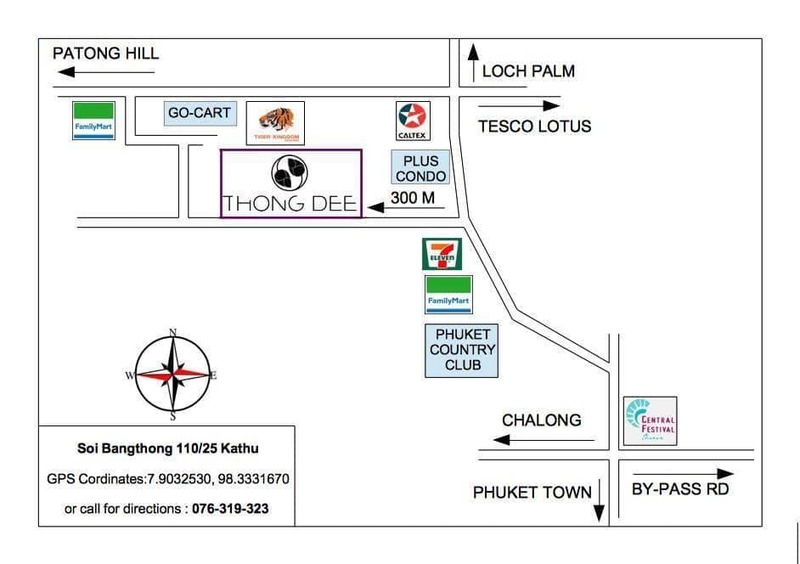 Mango Tree Worldwide now operates approximately 70 restaurant outlets in 14 countries around the globe, all of which serve a range of authentic Thai dishes – many of which derive from the Isan region. 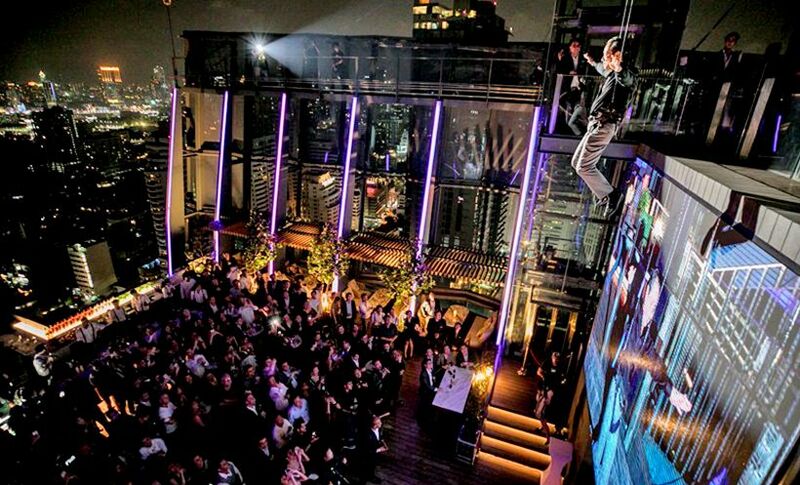 By 2020 the group expects to operate a total of 100 outlets worldwide.